In small bowl, mix sour cream and ranch dressing. Into medium bowl, stir 1 cup of sour cream mixture with turkey. With the remaining sour cream mixture, spread 1 tablespoon sour cream mixture on each tortilla. 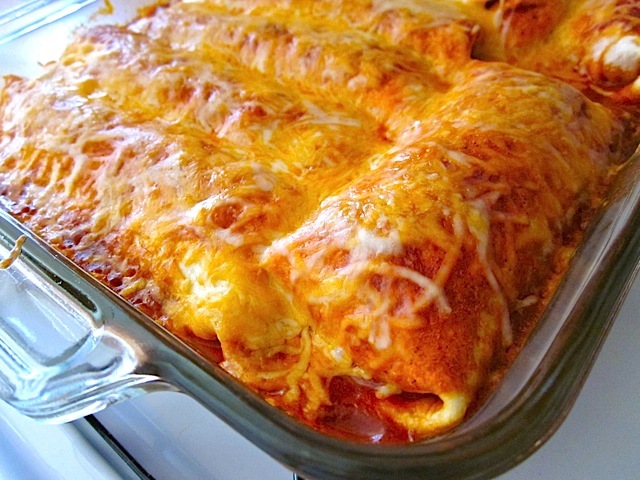 Top with 1/3 cup turkey mixture, 2 tablespoons cheese and 2 tablespoons salsa. Roll up and place seam side down in greased 13" x 9" baking pan. Bake, covered, 25 to 30 minutes. To serve, top with diced tomatoes, shredded lettuce and any remaining salsa and sour cream mixture.